As you already know or have experienced, having an active presence on ScubaEarth yields many benefits for PADI Dive Centers and Resorts, including the ability to help you increase your business. Since its launch, ScubaEarth has seen many milestones, including more than 2,100,000+ page views. This means users are highly active and engaged on the site. And, since all pages are branded with the PADI dive shop the diver is affiliated with, this provides retailers and resorts with a huge branding presence. ScubaEarth has also had more than 1,400,000 total minutes spent on the site by users since launch. What does this mean? The average user is spending a high amount of time on ScubaEarth, exploring the various site features. 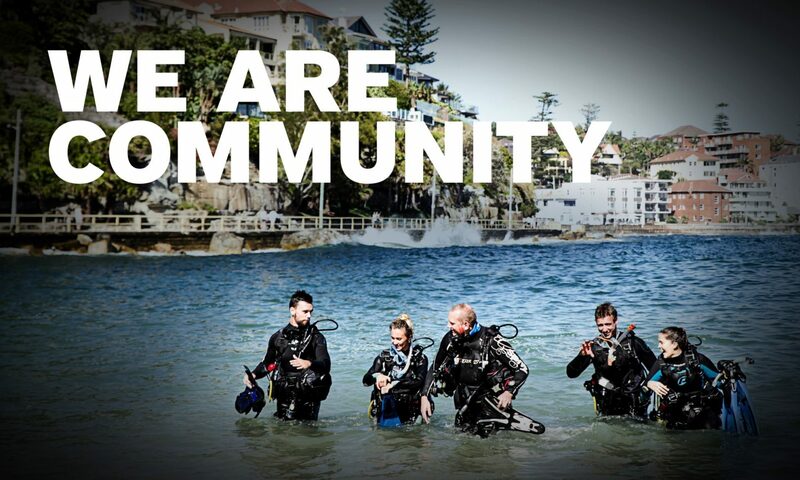 Based on the average page views, site users have high levels of community awareness, which presents an excellent opportunity for PADI Members to engage with and convert these divers. Home page redesign – ScubaEarth’s homepage has been redesigned to include an embedded video communicating the value and benefits of ScubaEarth to consumers. This redesign has increased the page load time and aims to help increase conversion. Advanced search option – This allows site users to easily search and connect with divers and PADI dive shops. The advanced search also includes the ability for users to narrow a search for a specific country, state or province. Site users can find the ‘Advanced Search’ link below the normal search function. Logging dives – Logging a dive on ScubaEarth is now faster with improvements to the logging process. If you are looking to log a dive even faster, make sure you hit the ‘finish’ button once you have selected the dive site and completed the five compulsory fields of: date, depth, temperature, visibility and bottom time. This option lets you easily log your dives in under a minute. Logging in via social media networks – ScubaEarth users can now log in using their Facebook, Twitter, Google+ or LinkedIn login info. First you must create an account on scubaearth.com (divers) or, if you are a PADI Pro, sign in via the link on the Pro’s Site. Remember, once you have registered for ScubaEarth via the PADI Pros’ Site, you can easily log into ScubaEarth each day via www.scubaearth.com. This will ensure you are logged into ScubaEarth instantly. After account set up is complete, you can link your ScubaEarth account with your preferred social media site. From the ScubaEarth homepage, click either the Facebook, Twitter, Google+ or LinkedIn icon. After logging in using, for example your Gmail credentials, you will be prompted to link your ScubaEarth account. From that point forward, you can sign in using your selected social media login and password.